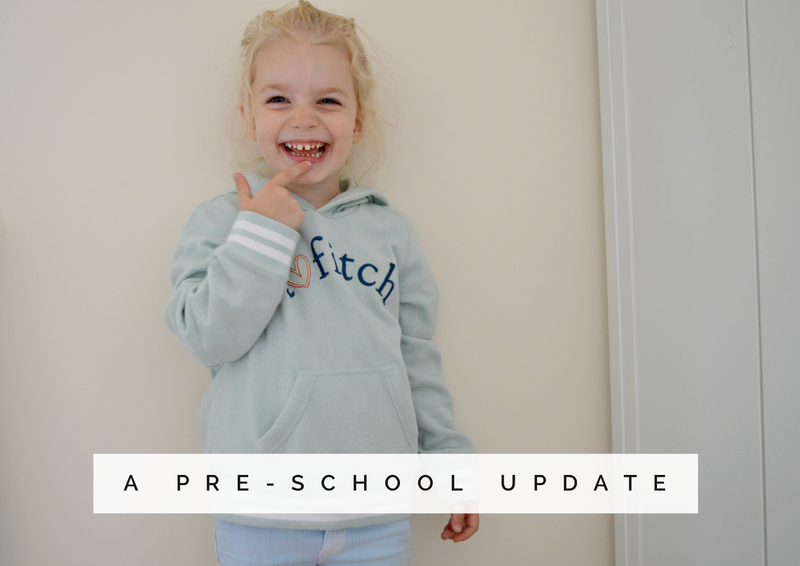 Today I thought I would share a little update on how Sophie has been getting on, as it's been just over six months since she started nursery. Although it took a lot of thought at the time, I am so glad we made the decision for her to start when she did and we have noticed such a huge change in her. 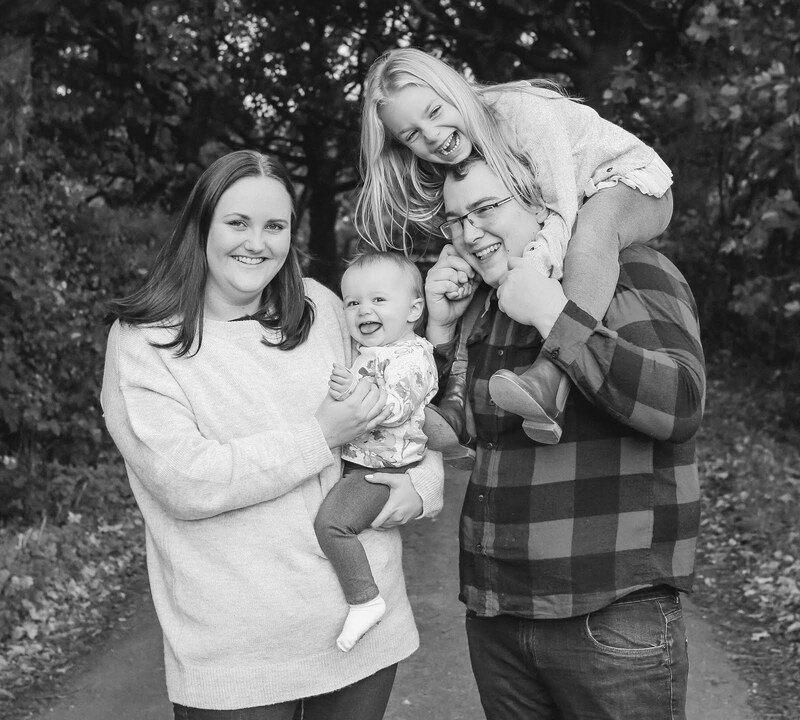 At the beginning of the year, Sophie began to put sentences together anyway, but since starting nursery back in April, we have noticed such a huge improvement in her speech and social skills. She really is such a chatterbox and she doesn't stop talking! She has always loved being around other children and she really enjoys seeing her friends each week. She settled in so well and quite quickly too, however once she turned three she moved up into the pre-school room and this took her a little longer to settle in. It is pretty understandable, as she went to being the youngest in the room and was mixed in with a lot of older children (up to the age of five) who she didn't really know. The setting is a lot different too, compared to the last room she was in (which was for children from age two to three years). The pre-school room has less staff and is more structured, to prepare them for school and they also have a lot more independence when it comes to play. Thankfully, Sophie has completely settled in now. She is so happy there and really enjoys it and although she only goes for two full days a week at the moment, that will increase next year to help prepare her for school. She has made friends with the other children and is a lot more confident. Also, since starting nursery six months ago, we have noticed she is no longer a fussy eater and she eats really well, both at home and at pre-school. I love it when I pick her up and she tells me all about her day and I've also lost count how many songs and nursery rhymes she knows now, she is constantly singing away! Before we know it she will be starting school, which is just crazy to think about, but I'm just so glad we made the right decision in the end and Sophie is so happy at pre-school. So pleased she is loving it, I've really found all of ours have benefitted from going to pre-school. Our little girl moves up to the big room next month, I'm hoping for as smooth a transition! Awh, delighted to hear she has settled in. My little one took a good few months going into the preschool room. She wasn't a fan of the school like structure at all.